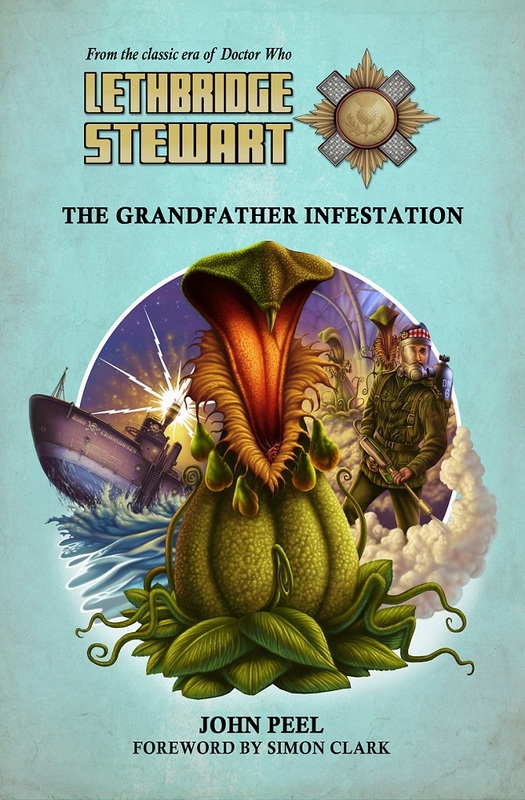 Candy Jar Books is pleased to announce the return of John Peel to the worlds of Doctor Who prose fiction, as they release the cover art and blurb of the forthcoming Lethbridge-Stewart release, The Grandfather Infestation. John Peel has a long affiliation with Doctor Who prose fiction. In the late 1980s he was personally picked by Dalek creator Terry Nation to novelise the remaining 1960s Dalek serials, including the epic twelve-part story The Daleks’ Masterplan and Patrick Troughton’s debut, The Power of the Daleks. He was also the author chosen to launch the very first original Doctor Who prose novel, Timewrym: Genesys in 1991, and twenty-five years later he’s back! 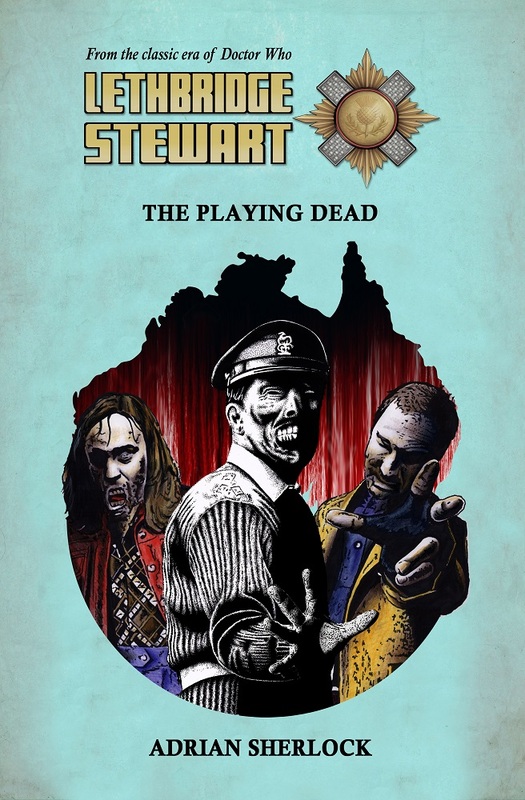 The cover is by Colin Howard, who previously painted the cover art for Beast of Fang Rock. Blurb: The late 1960s and pirate radio is at its height. Author Andy Frankham-AllenPosted on July 2, 2016 July 2, 2016 Categories Cover Unveiling, New Titles, NewsTags Beast of Fang Rock, Colin Howard, Day of the Triffids, Evil of the Daleks, Evolution, john peel, Legacy of the Daleks, Night of the Triffids, Power of the Daleks, Simon Clark, The Chase, The Daleks Masterplan, the grandfather infestation, Timewyrm: Genesys, War of the DalekssLeave a comment on John Peel Returns!